This chair was designed by Kai Kristiansen during the 1950s and it named model 31 and become some of the most well known chair to be created in the mid part of the 20th century. Kai Kristiansen 31 Chair is constructed of solid wood frames. This chair is very elegant in modern interior use. 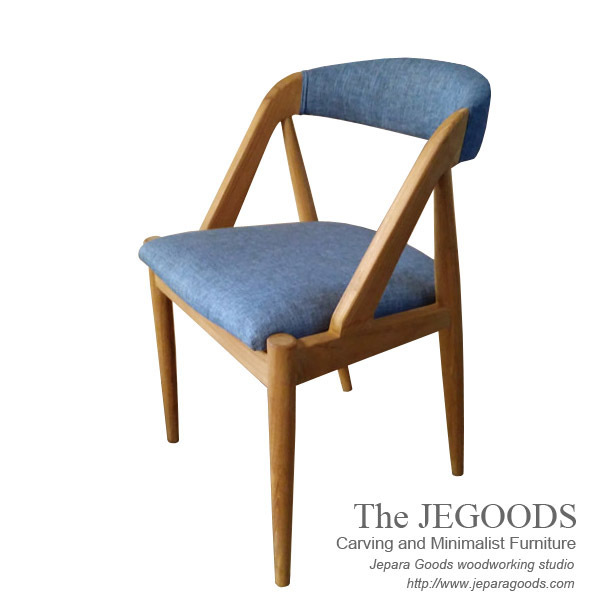 Following a concept of Danish Scandinavia style makes this wood chair is suitable as a side chair, dining chair or as a feature piece in your home. 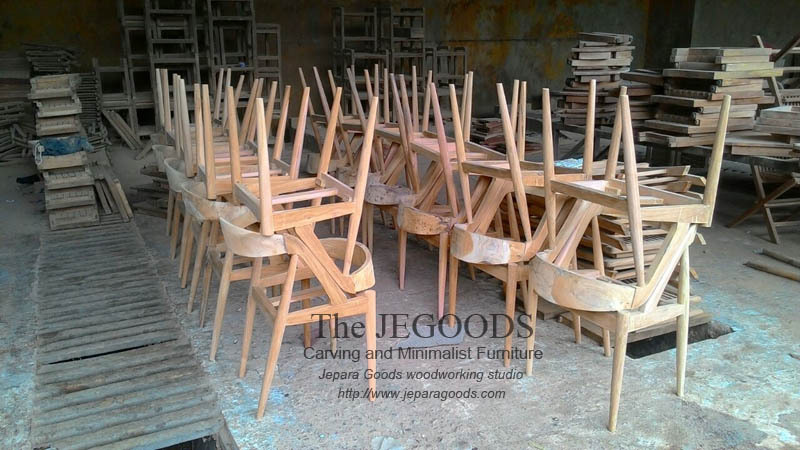 At this time, we produced the replica of Kai Kristiansen 31 Chair made of solid teak wood that is carefully hand crafted by our wood craftsmen in Jepara – central Java. 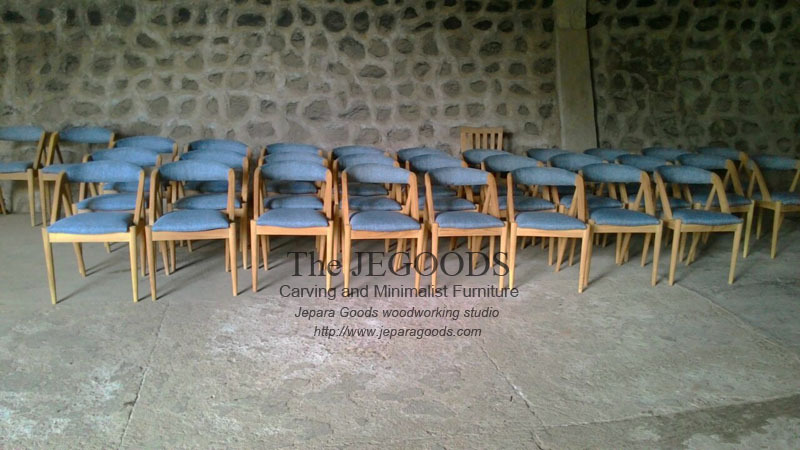 This chair is also suitable for commercial application such as; cafe, restaurant, co-working space, etc.